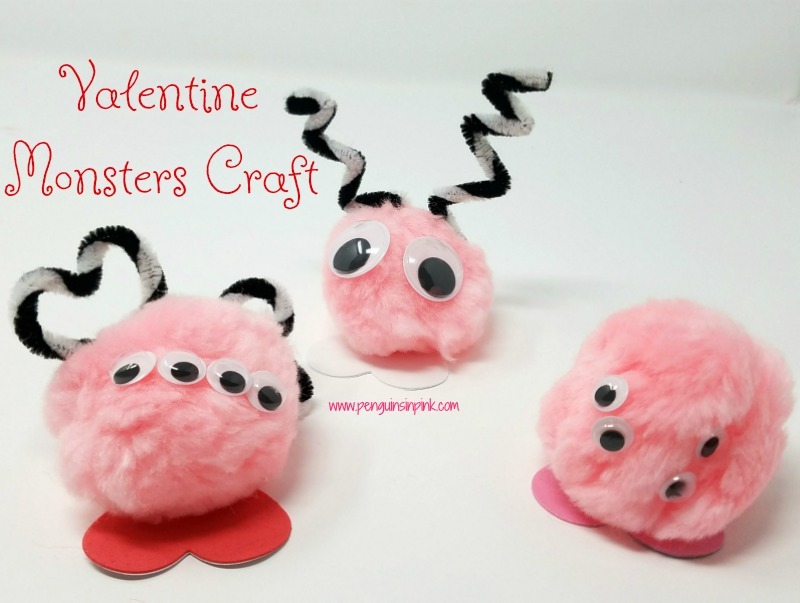 This post, Valentine Monsters Craft, may contain affiliate links. This means if you make a purchase through one of these links, Penguins in Pink will receive a commission at no additional cost to you. 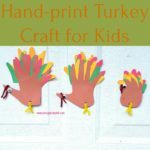 I loved how quick and easy they were to make. I also enjoyed letting the girls choose every aspect of the monster from the size and color of the pom pom and feet to the color, size, and number of eyes. Glue the pom pom to the heart. Glue 1 or more googly eyes to the pom pom. 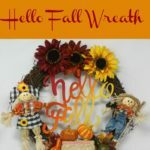 Twist chenille stems to create heart antennas or zig-zag antennas. Glue the antenna to pom pom. 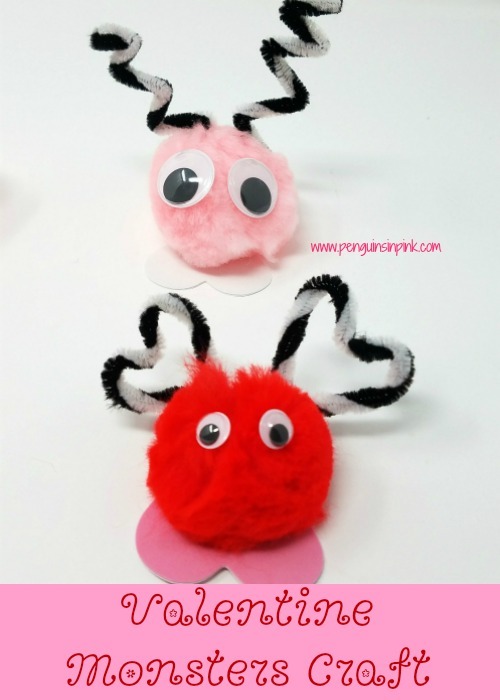 We made some valentine monsters with antennas and some with out. 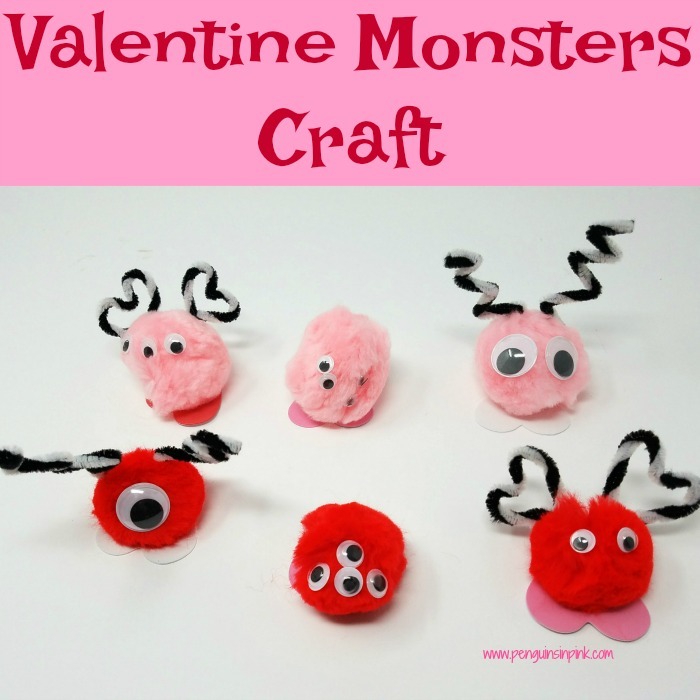 The girls really enjoyed making this valentine monsters craft. In fact, some of the monsters were inspired by Mike Wazowski from Monsters Inc . The girls loves Monsters Inc and have a bit of an obsession with Mike Wazowski. Did you make anything fun for Valentine’s Day? Looking for more Valentine’s Day ideas? 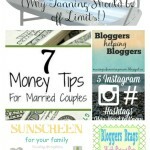 Check out my Valentine’s Day & Groundhog’s Day Crafts, Food, & More board on Pinterest.